You may not wanna throw it away just yet. 1. Plant an orchid in it. they’re the new succulents in the world of plants, and the new macarons in the world of chic gifting. they are big-impact, minimal bench space plants, so they grow great in a small container. 2. Create some mood lighting. 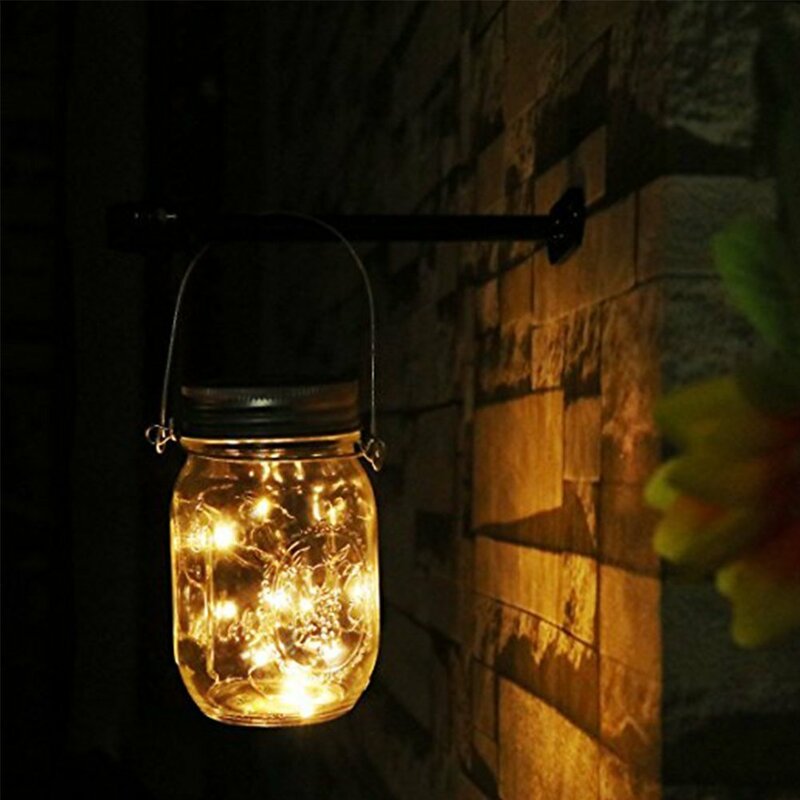 Fairy lights are cheap and give just the right amount of glow for an evening in. Arrange your jars on a serving tray and wrap the fairy lights in and around. Add some vases for height and shape. 3. Give your rings a pretty place to sit when they’re not on your fingers. Pop them on a saucer and cover using an upside-down holder—it acts like a cloche to keep everything dust-free. 4. Make it bathroom appropriate. 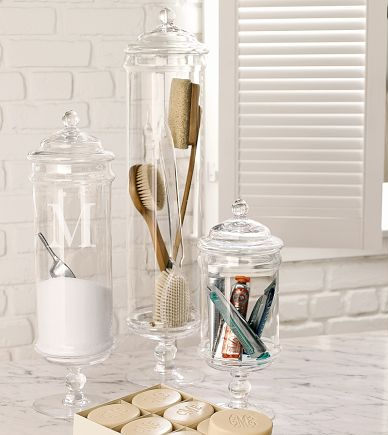 Your make-up is always looking for cool new places to live, and if you store it all in several jars somewhere you can see it all easily, your morning rush will be more manageable.